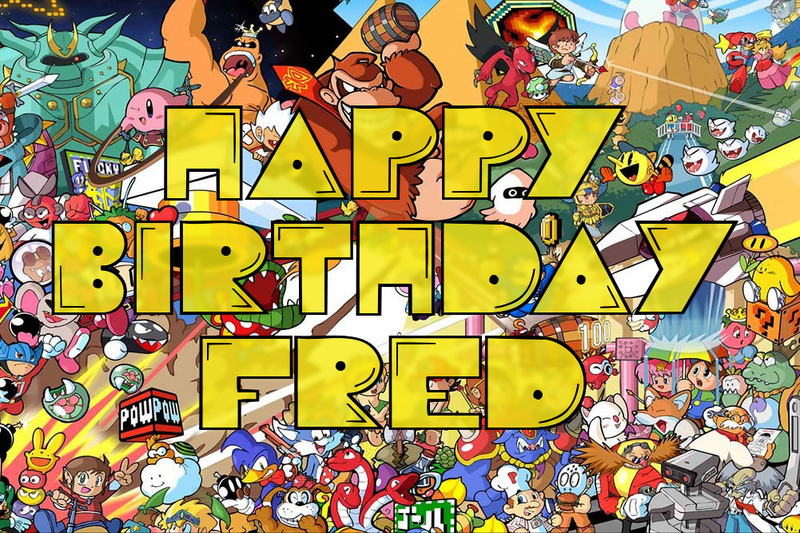 Oh yeah and it’s Fred’s birthday and listener SieOne was kind enough to send a card. This week we ring in the new year with guest Gary Butterfield from duckfeed.tv and the Watch Out For Fireballs podcast to discuss video games based on tabletop games. Of course the big one, Dungeons & Dragons, takes up a chunk of the conversation but there are others that make their way in. We also track the history and progression of taking earlier stat-based games and being able to integrate them properly onto the screen.